Cow figurine in multi-color porcelain. This porcelain cow figure is painted by hand. Exclusive cow figures to enjoy for many years to come. 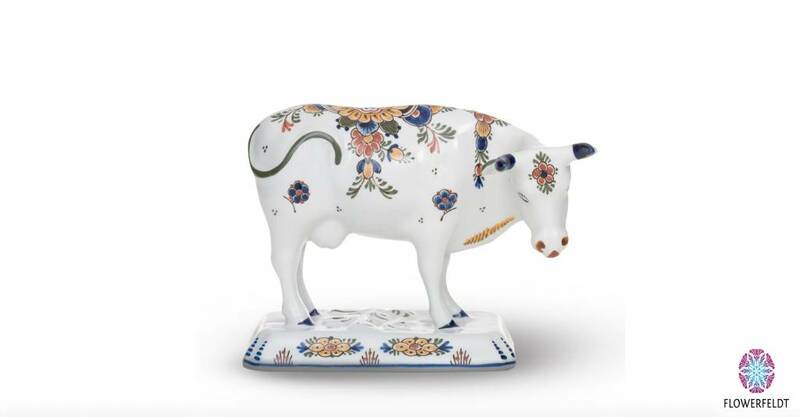 Our porcelain cow figurines have a luxurious and contemporary feel. 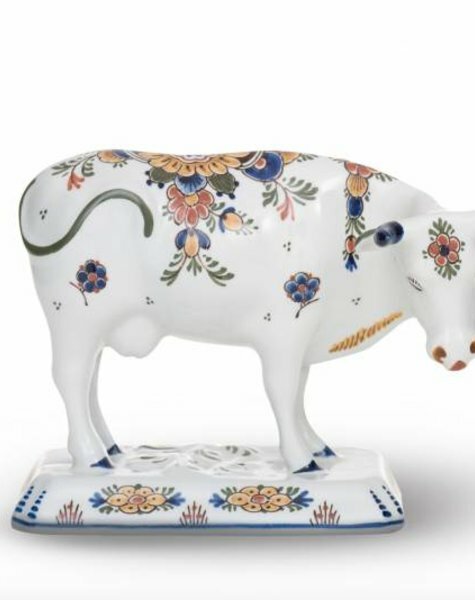 More stunning cow figurines of the finest porcelain online!